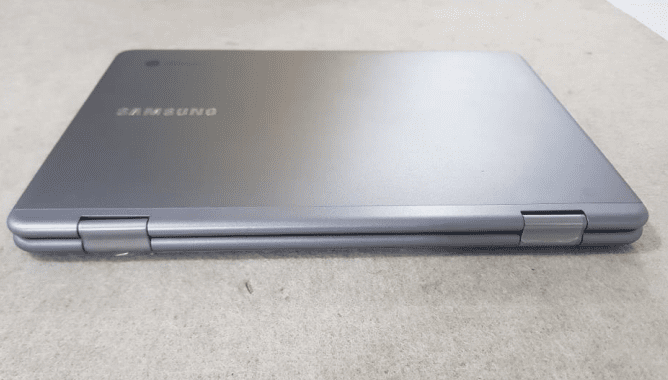 Kevin Tofel has been digging again and this time he has turned up an FCC filing confirming that another refresh of the Samsung Chromebook Plus is headed our way. First discovered by XDA back in June, ‘Nautilus_LTE’ was all but imminent but it was unclear if Samsung would hold off until another OEM launched with LTE capabilities. 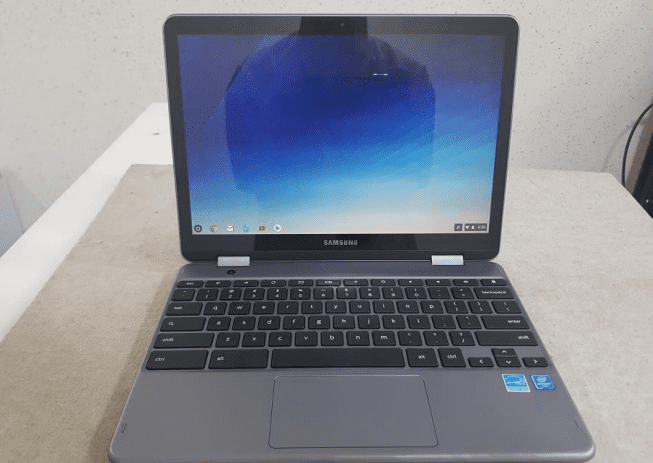 The new Chromebook Plus appears to be an exact clone of the current version 2 device from Samsung with the only addition being LTE but oh what an upgrade. 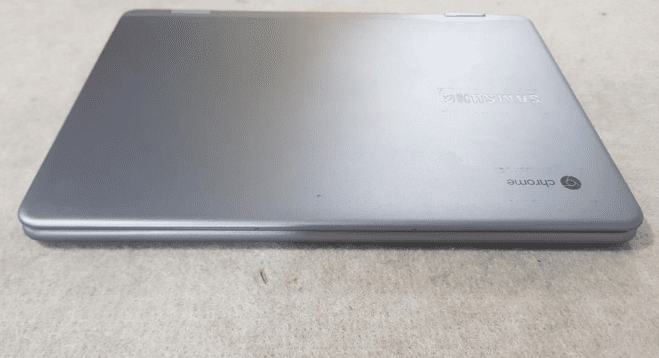 Thanks to their lightweight OS and generally great battery life, Chromebooks are the perfect device to house “always connected” LTE radios. 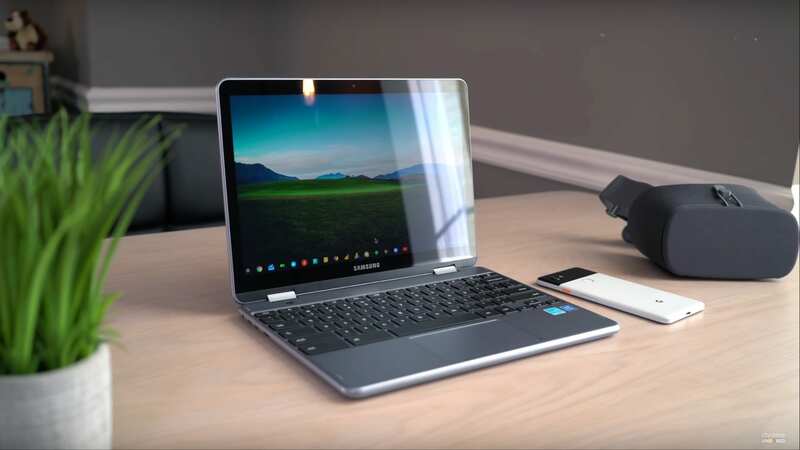 Combine that with the growing number of Android apps that are optimized for Chrome OS, this update will be a huge leap forward for Chromebooks in general. You can see in the images below the new Plus (v3? I guess) that I would expect to see hit the market before the holiday shopping season. 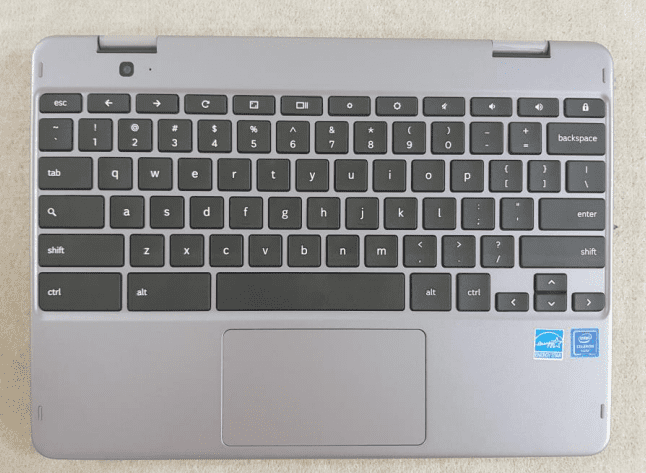 This model number attached to the FCC ID label is the same uncovered by AboutChromebooks last month as it passed through the WIFI alliance certification process. Further confirmation comes from the Chromium repository that this device will be equipped with LTE. 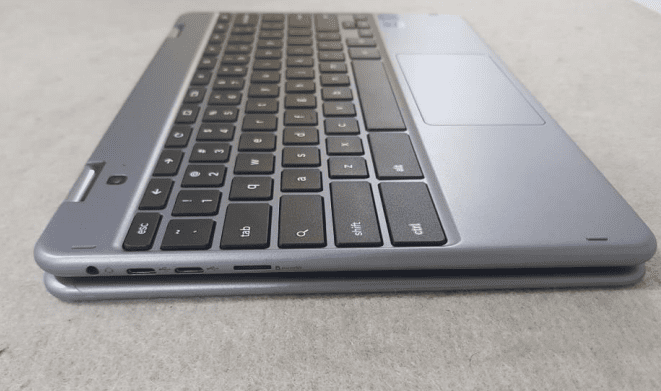 The FCC filing makes reference to the Chromebook as “Hopper” and as Mr. Tofel discovered, there is a commit with the same name attached to the ‘Nautilus_LTE’ board. 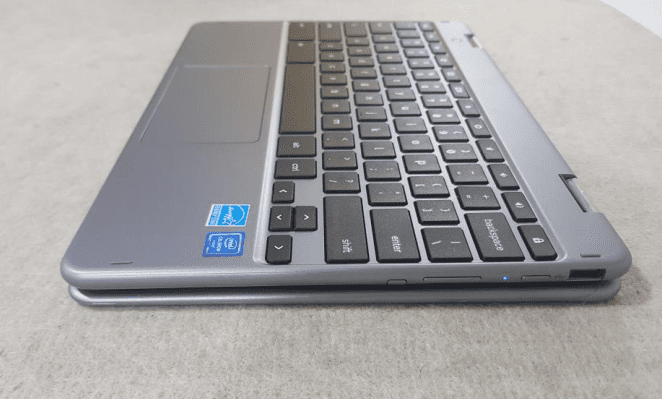 I did a little digging of my own and based on my research I anticipate that the new Chromebook Plus w/LTE could come to market within the next couple of weeks. 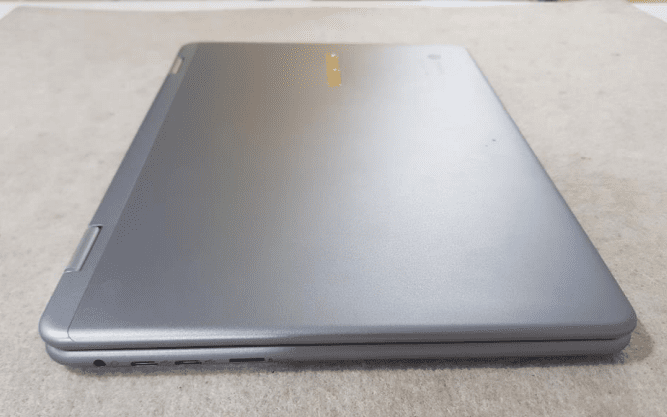 I’ll share more about that later this evening as I discovered some very interesting details about another Chromebook we have been tracking over the past few months. 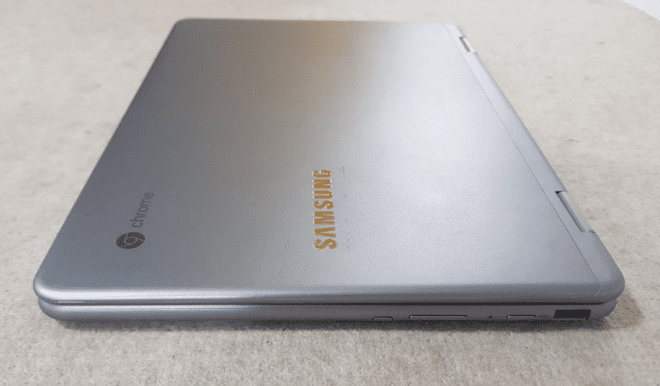 For now, let’s all thank Samsung for adding a much-needed, long-overdue feature to Chrome OS. While we’re at it, big hat tip to Kevin C. Tofel for the great detective work.